If you know this show then you probably know that Bryan and I are Braid fans. (That's Bob singing the theme song at the end.) 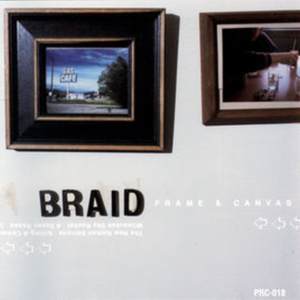 Well back on April 7th, 1998 Braid had an album released on Polyvinyl Records called "Frame And Canvas". This is an important album to me and quite a few people, seeing on how this makes the top indie/emo albums of all time list again and again. 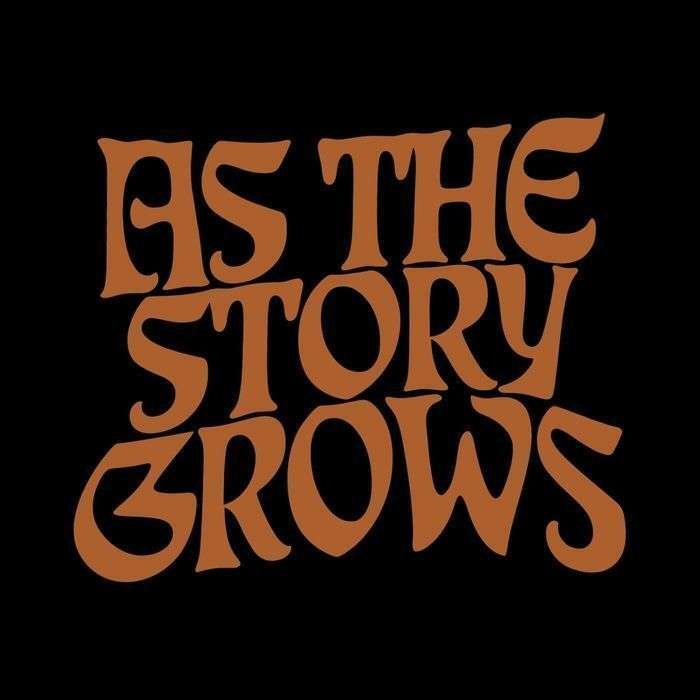 I was able to assemble all four members of Braid, their roadie Bicks, Matt Lunsford (head of Polyvinyl) and J Robbins of Jawbox (produced and mixed) all together under one podcast roof to discuss this album. I hope you enjoy this. And again, this would not have been glued together without the wizardry of Bryan Patton. Thanks to everyone involved. If you like this, hang in there. There were lots of leftovers from this huge seven-course meal. Chapter 133 Music: Every song from Frame And Canvas. Duh.